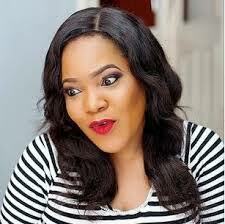 The Abia born Nollywood star who joined the industry in 2006 and became known after his role in the movie "Labista". Leo Mezie is reportedly fighting for his life as he suffers from kidney failure. 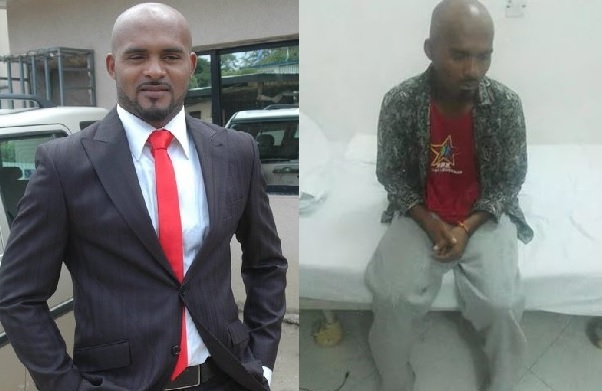 Doctors has adviced Leo Mezie to raise about N10,000.00 (Ten Million Naira) to carry out a compulsory Kidney transplant in India as result of his second kidney failing as well. He is looking up to well meaning Nigerians to help him. He is now placed on a weekly dialysis to keep him alive. Details on how to make your donations reach him will be made available soon.